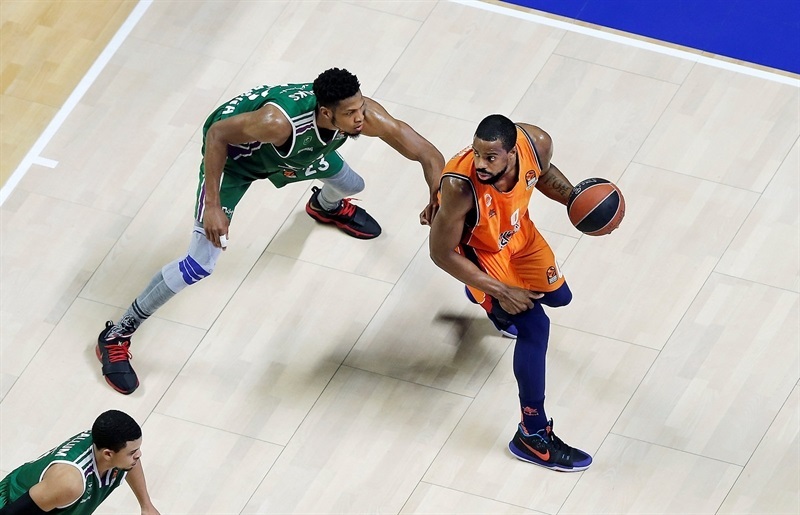 Valencia Basket rallied from a 17-point third-quarter deficit to stun a fellow-Spanish side Unicaja Malaga in a thrilling finish 83-85 on Thursday night. 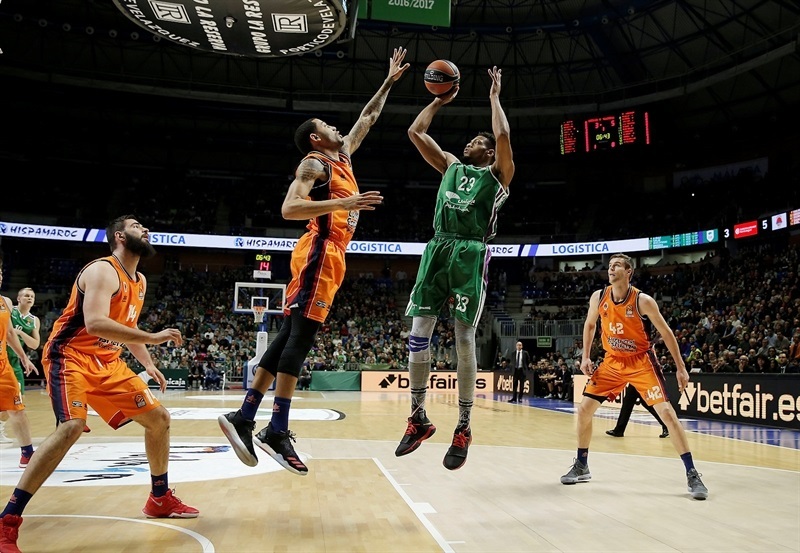 It was the second consecutive EuroLeague win for Valencia, which improved to 5-11 on the season, while Unicaja had its four-game winning streak snapped and dropped to 7-9. 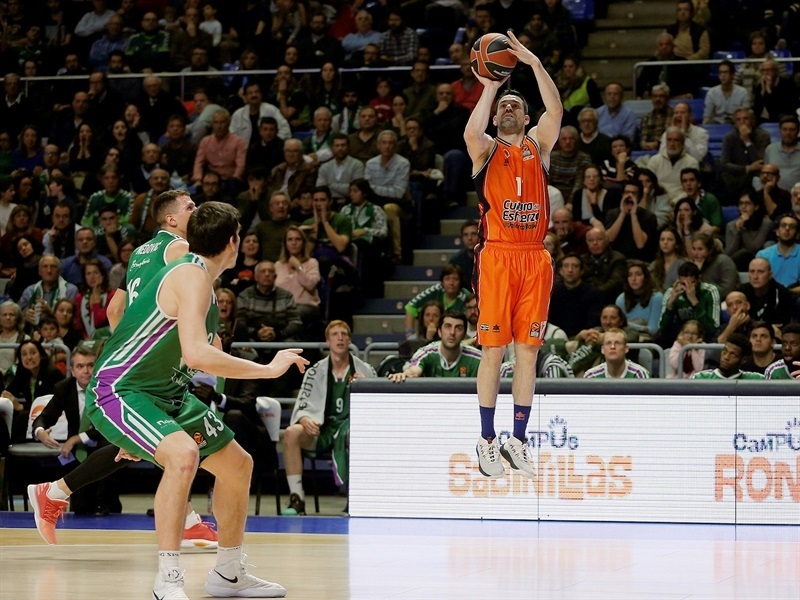 Unicaja was in control and led 56-39 early in the third quarter, but Sam Van Rossom and Rafa Martinez led Valencia to rally. 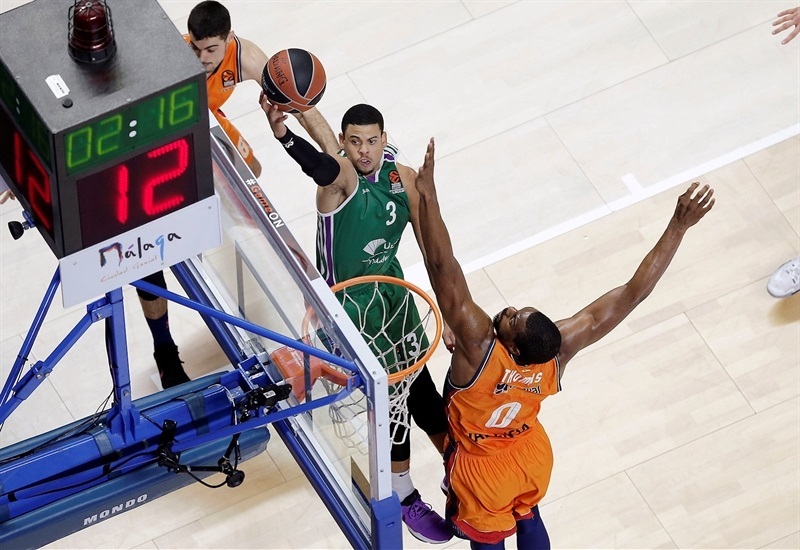 The visitors first went up 74-79 midway through the fourth quarter, but had to rally again as Unicaja put together a 9-0 run. But in the final 63 seconds Valencia scored the last 6 points of the game, and snatched the win. Martinez netted 17 points, and Van Rossom had 15 points and 7 assists. 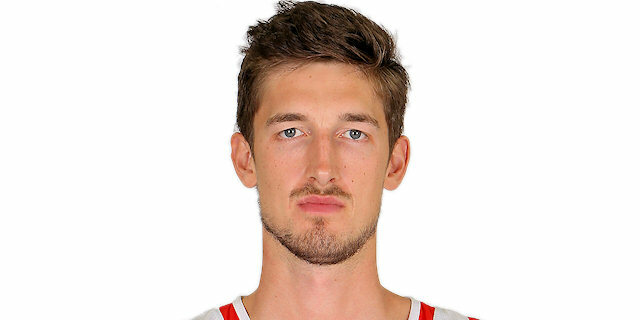 Alberto Abalde also played a key role with 16 points, and Tibor Pleiss collected 12 points, 8 rebounds and 3 assists in victory. 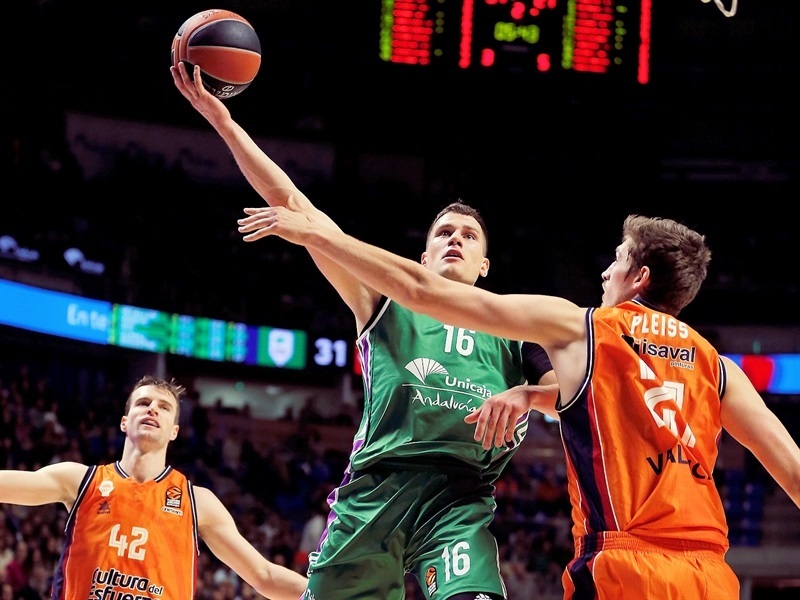 Nemanja Nedovic starred for Unicaja with 23 points and Ray McCallum added 10 points and 7 assists in defeat. Points did not come easy in the early going. Alberto Diaz and Aaron Doornekamp traded triples before Bojan Dubljevic and Will Thomas scored inside for the visitors’ 5-9 lead. But Shermadini scored from close range on back-to-back possessions and Adam Waczynski nailed a corner triple to make it 15-13. 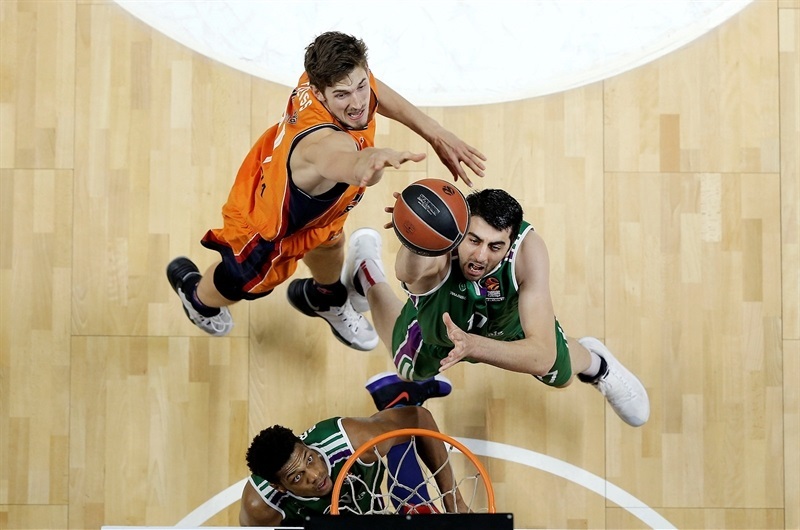 With three-pointers from Abalde and Rafa Martinez, Valencia tied it after 10 minutes, 19-19, before Nedovic took over in the second quarter; his three-point play sparked a 9-0 run that put Unicaja up 28-21. Martinez hit a triple-plus foul, but Nedovic answered with a three on the other end, added a put-back of his own miss and a driving layup to keep the hosts in front. 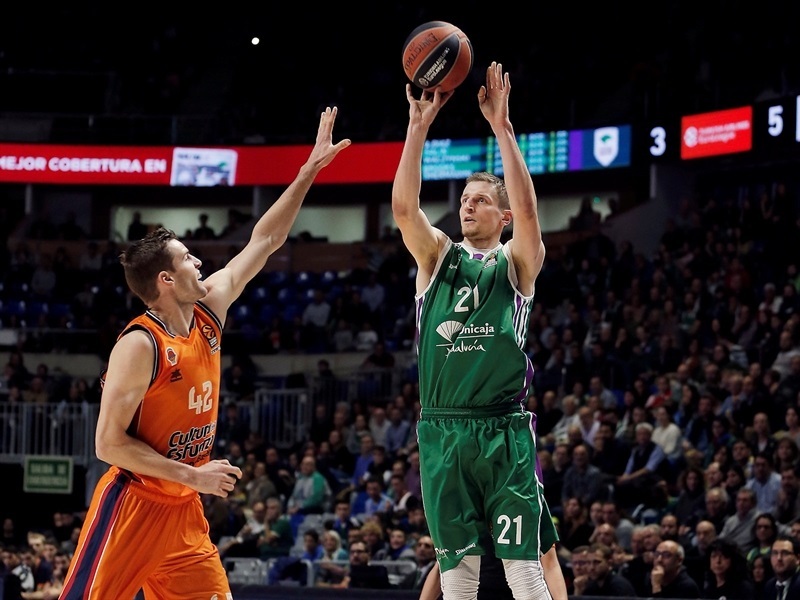 Pleiss and Doornenkamp kept the pace on the other end, as the visitors closed within 36-33, but Carlos Suarez hit a three-pointer and Jeff Brooks a reverse layup and a last-second fastbreak dunk to finish the quarter, giving Unicaja a 48-39 lead. Unicaja stormed out of the gate in the third, with Waczynski and Sasu Salin hitting triple in the first two and a half minutes to increase the lead to 56-39. However, after a timeout, Valencia needed just as much time for an even bigger run. Van Rossom scored 8 points of his own, including two triples that cut it to 58-51. 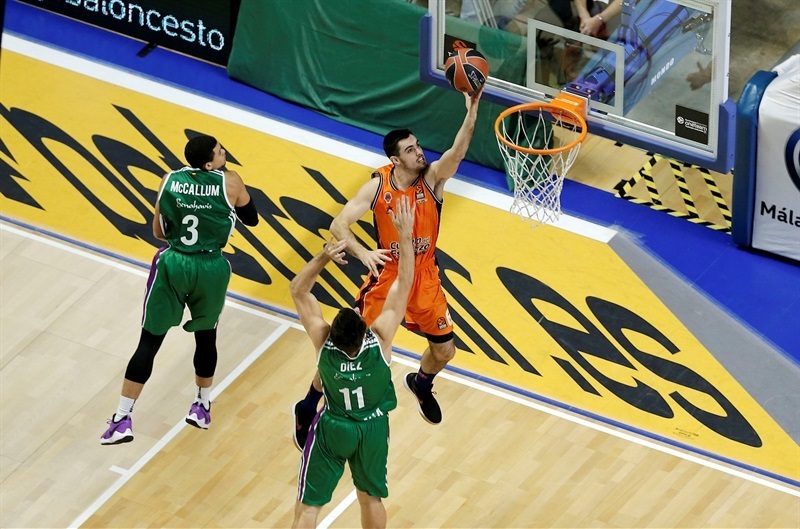 Nedovic knocked down a tough three for the hosts, but Martinez scored 7 points for Valencia, including a second-chance three to make it 64-61. Shermadini inside and McCallum from long range made sure Unicaja took a 69-65 lead into the fourth quarter. A dunk and a long jumper by Pleiss got the visitors within 72-71. Van Rossom’s triple put Valencia in front and the visitors’ charge continued with Abalde scoring in low post then sinking one from long range to open a 74-79 advantage midway through the fourth. 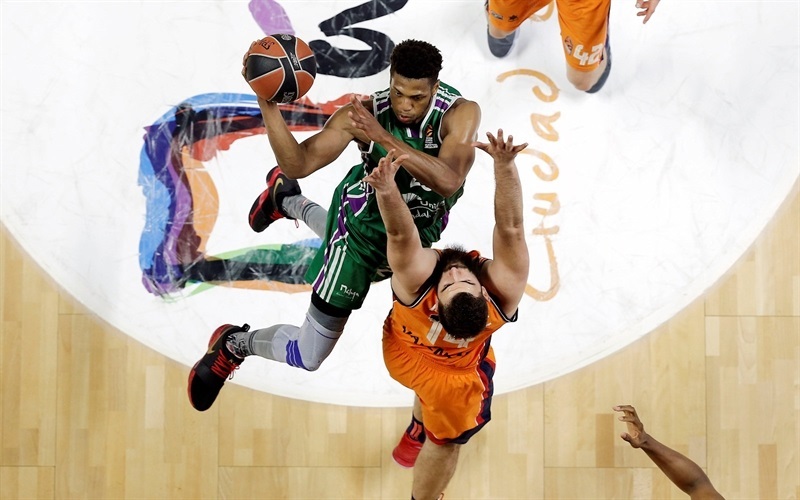 But Unicaja stepped it up on defense, not allowing a single point for more than four minutes while Augustine scored inside and Nedovic strung together 5 points to help the hosts to an 83-79 edge. But Abalde drove for a layup with the game entering the final minute, before Martinez and Green, the latter with 4.7 seconds to go, made free throws for Valencia to regain the lead before holding on at the buzzer. "It is clear we would have liked to win this game. 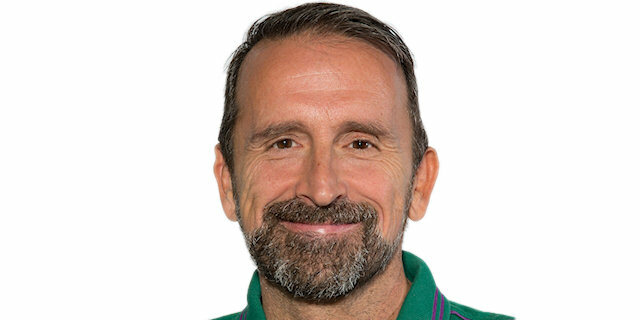 There were times in the game when maybe someone might have thought it was over, but when you play against teams like Baskonia or Valencia, it is never over. Maybe we did not have quite enough tension in the end of the game. I think at the end we needed little bit more energy, or maybe we took some shots that were not the best, or maybe we could have improved our system of how we played. But our percentages were slightly worse than theirs in two-point shots and three-point shots. Also, in rebounds we were not quite as efficient as in previous games, so that’s more or less what happened. In a close game, when you are 2 or 3 points down, those things make a difference." 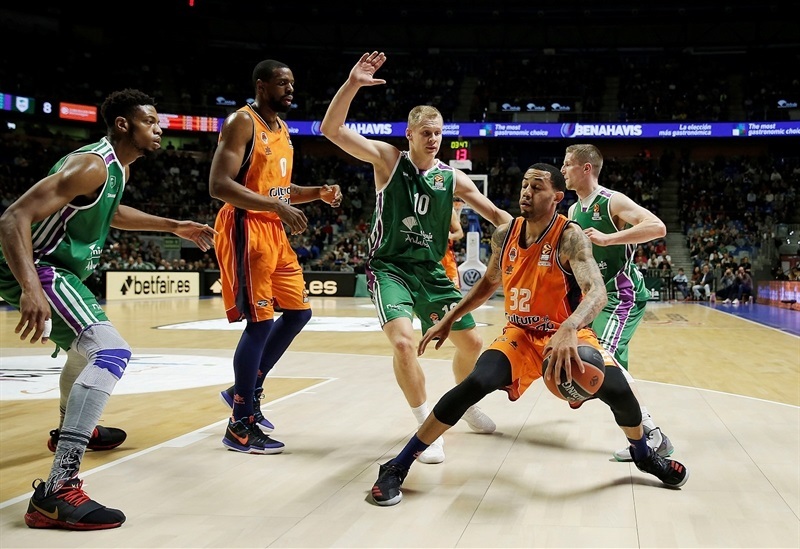 "We were even at the beginning of the game, but then Unicaja was scoring relatively easily. This continued until more or less the second quarter when we were 4 or 5 points down, but we were controlling the rhythm of the game. In the last minute of the first half we turned the ball over twice, and we gave up two easy baskets, so we were 9 points down at halftime, which was not a realistic difference. We had a bad start to the third quarter, continuing the same way we ended the second quarter. But it was just for the first few minutes, then we changed our defense, we were more aggressive and we also had a desire to win. I think we made an extraordinary comeback, and achieved a very deserved win. So we are very satisfied." 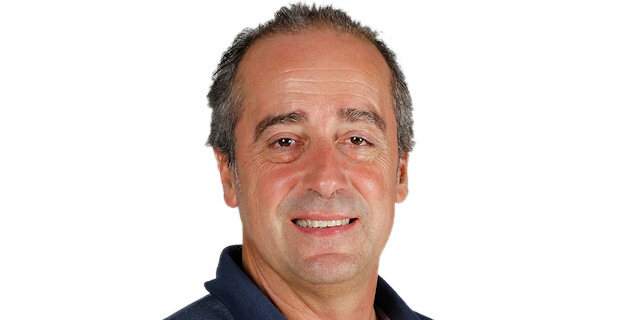 "We just lost two days ago here in Malaga in the Spanish League, so it was important today to come out with new energy. It was again a game with ups and downs, but we were even more lucky to win this game. 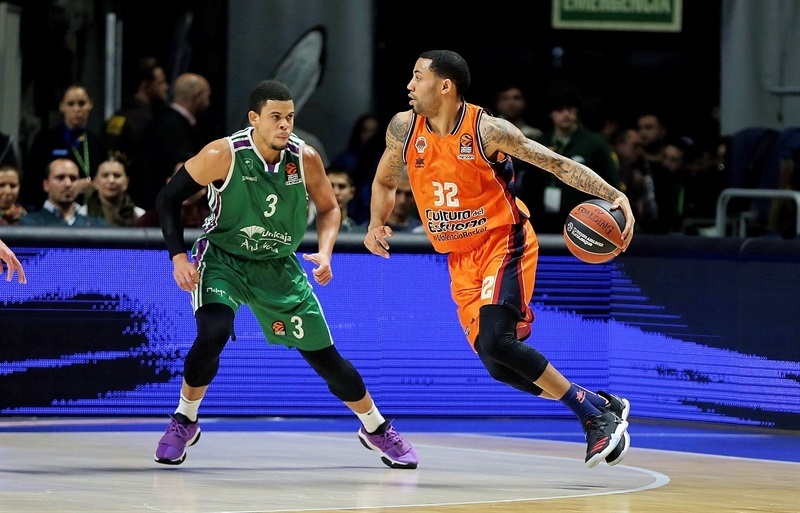 A second EuroLeague win in a row is pretty good."